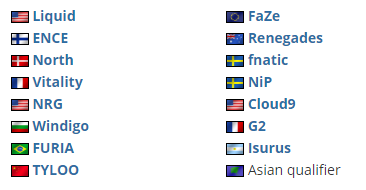 With a 2-0 victory over Panda (16-9 Mirage, 16-13 Dust2) in the grand final of the China Closed Qualifier, TYLOO secured a spot at the $250,000 DreamHack Masters Dallas. Eight teams participated in the Chinese qualifier for DreamHack Masters Dallas that featured a double-elimination BO3 format, with ViCi, TYLOO, and Panda being the most notable ones fighting for one spot at the tournament. ViCi secured an opening win over 8EASY before announcing that they decided to drop out from the qualifiers due to "internal complications", leaving TYLOO and Panda as the favorites for a place in Dallas. 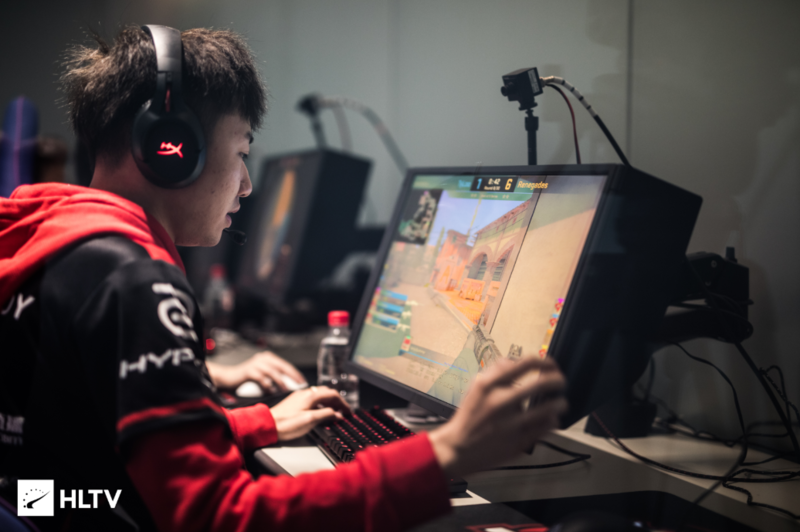 The two sides first met in the upper-bracket final, where TYLOO won 2-1, before rematching in the grand final. 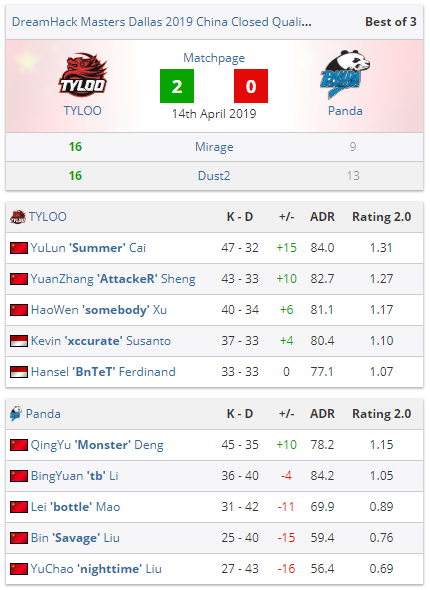 Mirage, TYLOO's pick, started off the series, with Hansel "BnTeT" Ferdinand and co. having a good CT side, 9-6, despite losing the opening three rounds of the half. With a 4v5 after plant won in the second-half pistol, TYLOO extended their lead further and didn't give any room to breathe to Panda, reaching 14-6 before they could reply. However, they only added three more rounds before BnTeT and Kevin "xccurate" Susanto stepped up to the task and closed out Mirage, 16-9. YuLun "Summer" Cai had a fantastic pistol round performance, winning it for TYLOO on Dust2, but Panda replied with a force-buy win to get the early lead, 5-1. They had the upper hand for the rest of the half, but TYLOO managed to scrape together six rounds, enabling a second-half comeback. It started with winning the T side pistol and the following six rounds (13-9) at which point Panda was unable to get back in the match, and TYLOO closed it out 16-13 to qualify for DreamHack Masters Dallas.